Among the initial phases of the reconfigured terminal is a new check-in area. “We have changed our check-in facilities in order to improve the passenger experience. 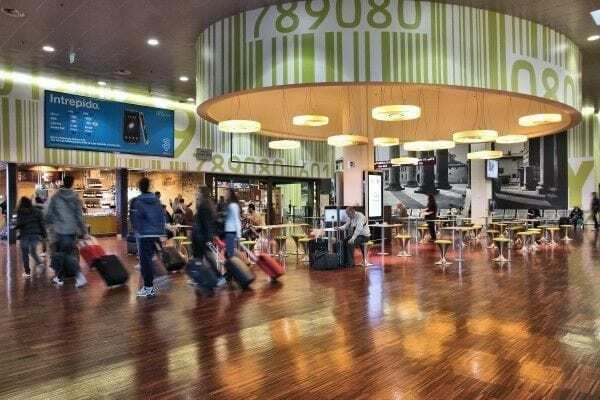 The changes in the area have created more room, and have been done in a creative and sustainable way within the current terminal building infrastructure,” comments Cattaneo. “Feedback from passengers on these improvements has been great, and this is reflective in our growing traffic numbers.” Investments have also been made airside, catering for the youngest of travellers with a new family zone in the departure lounge opening soon, showing Milan Bergamo’s commitment to cater for even the youngest of travelers. SINGAPORE - Singapore Airshow, Asia's largest and one of the most important aerospace and defence exhibitions in the world, will return for its fifth edition from 16 to 21 February 2016.